The following questions and tips will help you navigate through your location search. Feel free to add questions that relate to your particular needs. The wedding date: Is mine available? How much is the deposit, when is it due, and is it refundable? What is the payment schedule for the entire invoice? What is the cancellation policy? What is the rental price and what is included in that fee? Is there a discount for booking an off-season date or Sunday through Friday? Do you have a backup plan in case of rain? What if it’s scorching hot on your wedding day in August? Do you provide shaded or air-conditioned indoor areas for guests? What if it’s cold? Is there heating and plenty of cozy indoor space for guests? How long will I have use of the event space(s) that I book? Are there any particular decoration guidelines or restrictions? Can I use real candles? Are there any noise restrictions? How late can the party go on? What time can my providers start setting up on the day of the wedding? Do you have an in-house caterer or a list of “preferred” caterers, or do I need to provide my own? 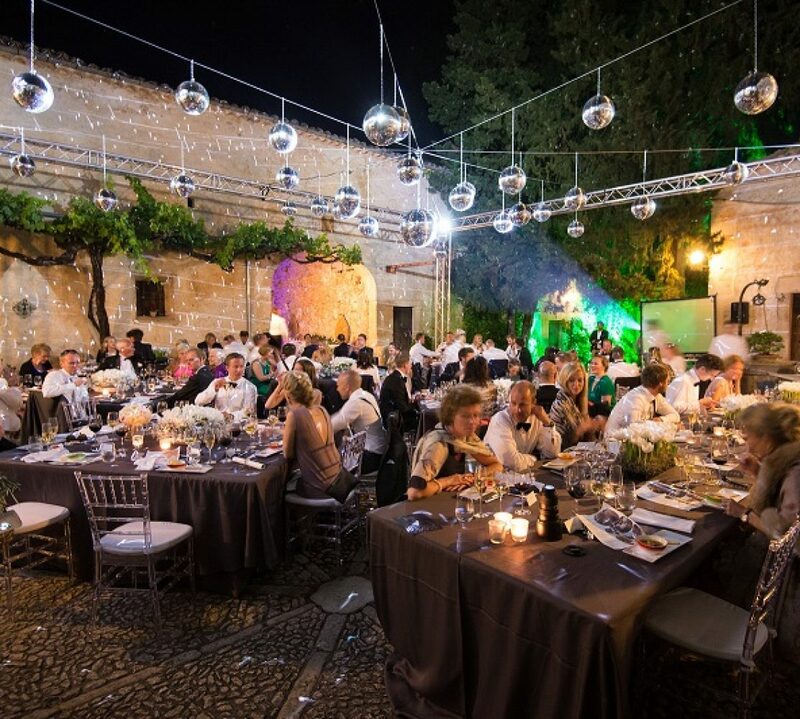 Do I have the option of using an outside caterer? If I hire my own catering service, are kitchen facilities available for them? What equipment is included in the hire of the venue, e.g. tables, chairs, sofas and chairs for relaxing, ceremony decoration? Do I need to hire any additional items? Can I bring my own wine or champagne, and is there a corkage fee if I do? Can I bring in a cake from an outside cake maker? Is there a cake cutting fee? Does the venue provide musicians or a DJ? If I wish to use my own band or DJ, is this possible? Is there parking on site? If not, where will my guests park? Do you have liability insurance? If the location doesn’t have insurance, you’ll need to get your own. Do you provide a clean-up service? Will I be responsible for any of the clean up? Do you provide overnight accommodation? If so, how many rooms? Will you offer a discount for my wedding guests? Can you supply pictures of previous weddings? Our advice would be to create your own list by using those questions, which are relevant from above and adding others that are applicable to your individual situation. 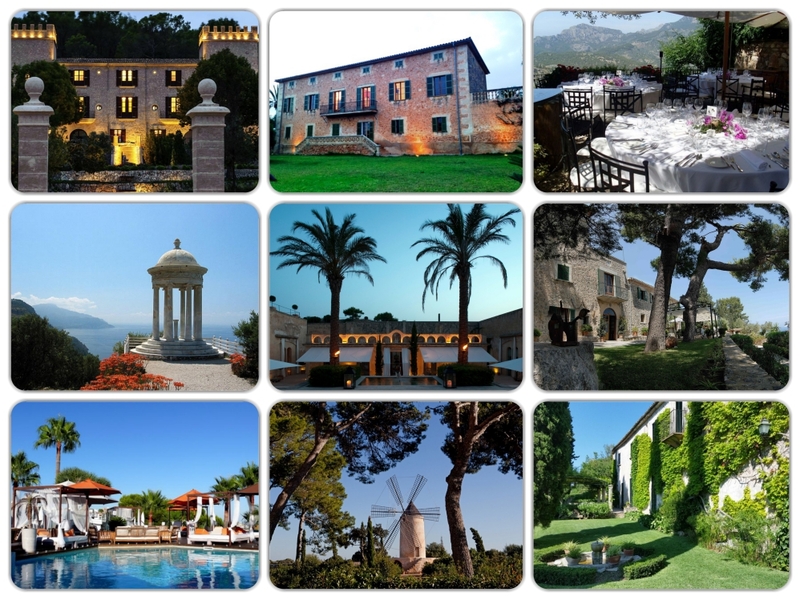 There are so many wonderful wedding venues in Mallorca to select from that we are sure with a little careful research, you will choose the one that is just right for you.